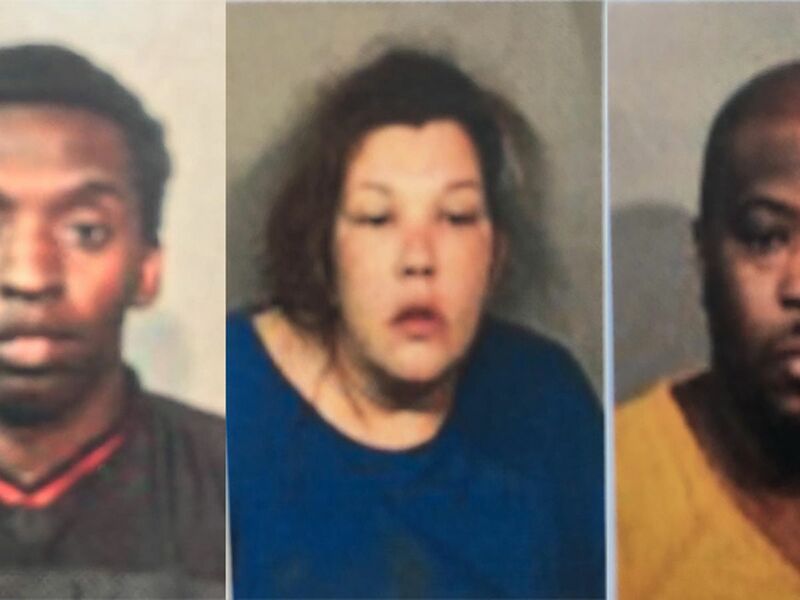 GREENSBURG, LA (WAFB) - Deputies with the St. Helena Parish Sheriff’s Office say they arrested five people in connection with a rash of burglaries in the parish. 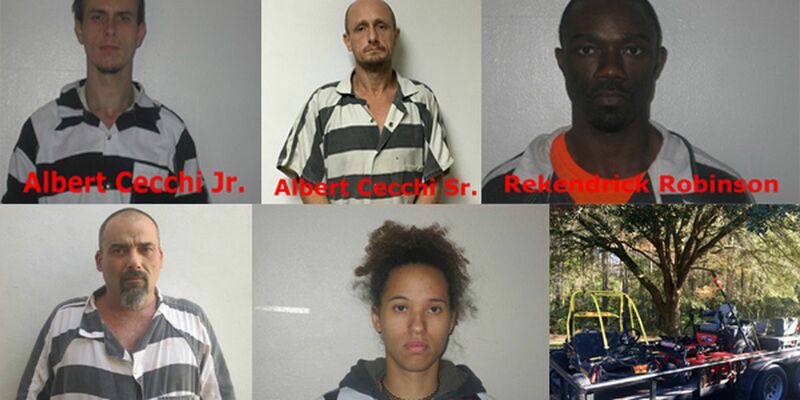 Authorities charged Samantha Tillman, 27, Rekendrick Robinson, 32, and Albert Cecchi Jr., 23, with simple burglary. Albert Cecchi Sr., 42, was charged with principle to simple burglary. Eric Brister, 42 was charged with illegal possession of stolen things. Joe Chaney, Chief of Detectives for the St. Helena Parish Sheriff’s Office, said investigators were able to recover over $18,000 worth of stolen goods during their investigation into the burglaries.